Games and movies shine with amazing 4K clarity; graphics become sharper and more realistic, skin tones become warmer and more lifelike, while textures and environments burst into life like never before. With an HDR enabled TV, compatible PS4 games display an intensely vibrant range of colours, closer to the full spectrum that the human eye can see. 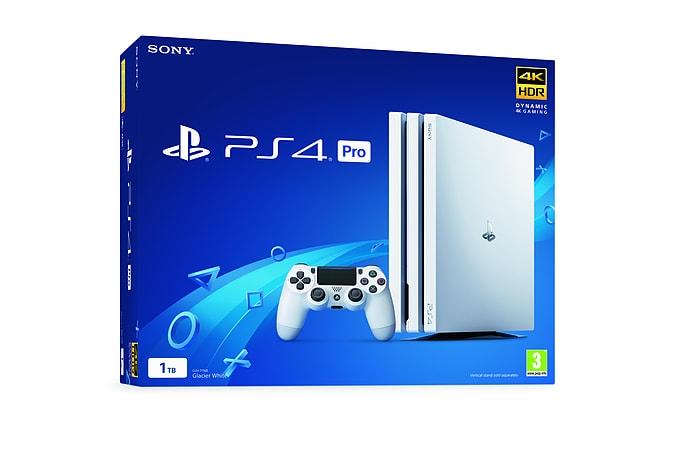 PS4 Pro targets faster frame rates for all PS4 games, while others may offer frame rates that are boosted and locked in place, so action becomes quicker, smoother and more explosive on both 4K and 1080p HD TVs. 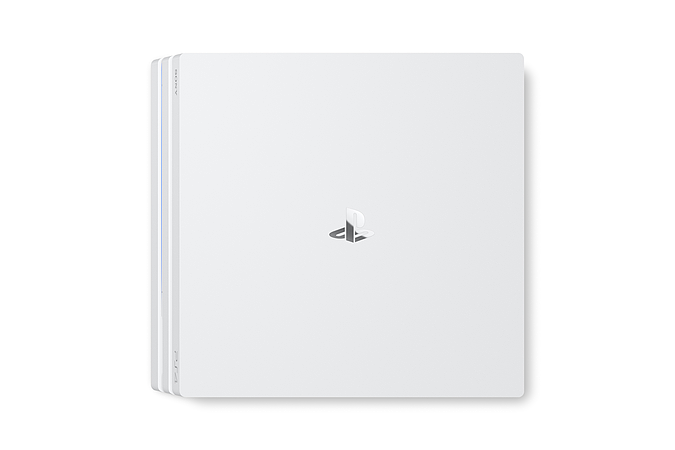 PS4 Pro games burst into life with intensely sharp graphics, stunningly vibrant colours, textures and environments, and smoother, more stable performance. 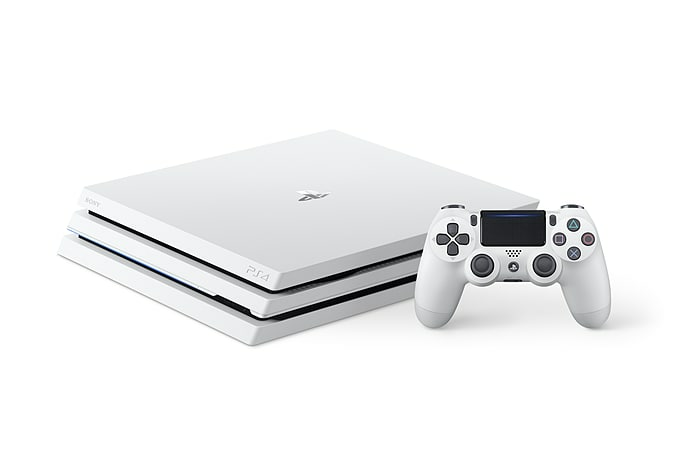 Every PS4 game is playable on PS4 Pro at a minimum of 1080p, while others get a boost to enhance their graphics to incredible 4K. No matter what TV you play on, all PS4 games benefit from enhanced graphics and smoother, faster, more detailed action. Stream the biggest movies, hottest TV shows and latest videos in 4K resolution from Netflix, YouTube and a host of entertainment apps coming soon – all with auto-upscaling for the sharpest picture possible. From epic solo adventures to massive multiplayer matches, play the biggest PS4 games and third-party exclusives in unbelievable clarity on PS4 Pro. With double the GPU power of the standard PS4, every part of your games take on a new life. Explore intricate gaming worlds filled with more vivid textures and deeper shadows in supported titles. Cleaner lines, sharper corners and smoother curves bring a new dimension of realism to games. In-game elements like grass, smoke and water take on incredible lifelike movement and stunning detail. Distant objects become clearer and horizons expand into the distance with even greater focus. Close-up details like rust on metal or dirt on clothes take on added intricacy to give an unparalleled sense of realism to games. Darker, deeper shadows bring a new sense of depth and realism to environments and vistas.